The crypto exchange industry may be far less compliant than it appears. As revealed exclusively to CoinDesk, a global study of 216 exchanges by the reg-tech startup Coinfirm found 69 percent of these businesses do not have “complete and transparent” know-your-customer (KYC) procedures. The study also found that only 26 percent of exchanges had a “high” level of anti-money laundering (AML) procedures, such as ongoing transaction monitoring and in-house compliance staff with experience in AML. 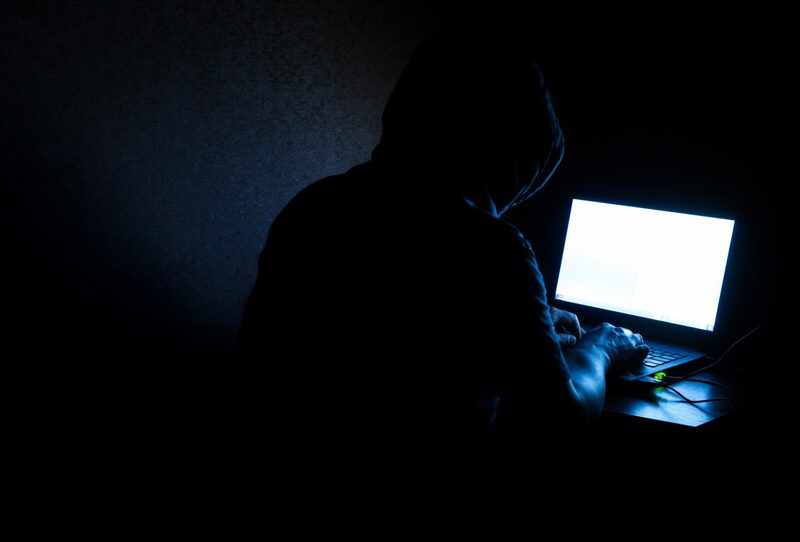 While some people may see anonymous trading as a feature of the cryptocurrency market, it can also enable problematic business practices and criminal or terrorist activity. Coinfirm CEO Pawel Kuskowski told CoinDesk many such platforms require just a crypto wallet address to get started. In the report, Coinfirm identified Binance as having a “high” regulatory risk based on “exposure to anonymous activity,” since deposits and withdrawals for values below 2 bitcoin (less than $8,000 as of press time) reportedly did not require KYC as of February 2019. Overall, there were several exchanges – including Coinsquare, Coinbase, Gemini and the Circle-owned Poloniex – that Coinfirm’s Kuskowski identified as “low risk” due to official licenses and strict KYC/AML policies. The broad spectrum of enforced compliance procedures wasn’t the most surprising part of this research for Kuskowski, however. It was the legal structure behind some platforms, including several of the industry’s most famous high-volume exchanges, which Kuskowski declined to name. The finding follows another recent study by Bitwise Asset Management, which claimed that almost 95 percent of the widely reported bitcoin trading volume was actually an artifice, often involving automated bots or misreported statistics from unregulated exchanges. Throughout the research process, Coinfirm’s team also found that some exchanges failed to fully implement the official policies on their websites. For example, Binance users from restricted countries have allegedly been able to use the platform simply by using a virtual private network (VPN) to obfuscate their location. A New York-based CoinDesk employee was able to do small crypto-to-crypto transactions without KYC or VPN using Binance, while purchasing bitcoin with a credit card did appear to require KYC. This harkens back to 2018, when Attorney General Barbara Underwood said Binance, Kraken, and Gate.io claimed they do not service customers in New York and as such her colleagues were unable to determine whether these platforms allowed “manipulative or abusive trading,” not to mention the trading of unregistered securities. Binance’s Chief Compliance Officer, Samuel Lim, denied this assertion that users can deposit and withdraw thousands of dollars worth of crypto without any KYC, although he failed to specify what Binance’s KYC requirements are. Still, Kuskowshi admits this jurisdictional maneuvering can make conclusions difficult. Kuskowski said that many exchanges have separate legal entities that handle deposits, money transmission or payment processing in a distant jurisdiction where the regulations are lax or generally unclear. This type of structure may have prolonged the lawsuit against Bitcoin Market, filed in November 2018, because it is unclear whether Oklahoma, where the exchange owners reside, is the correct jurisdiction for this case. On the other hand, Kuskowski said the diversified legal structure could be “legitimate,” even if it leaves a bad taste in his mouth not to disclose such legal structures to users. Coinfirm’s report actually had a silver lining. In 2019, more companies appear to offer clear disclosures and traditional KYC/AML policies than researchers originally found in February 2018.